The best damn peanut butter cream pie in the world! 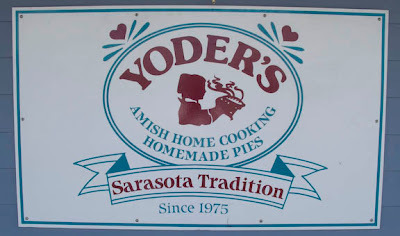 I always look forward to going to Yoder's when visiting Sarasota, FL, just look at these pie's. 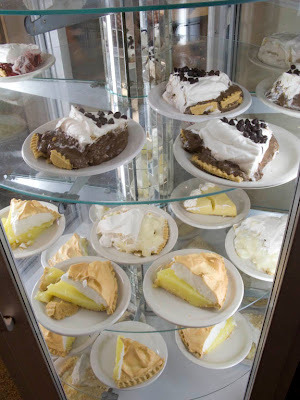 They serve other fine food but it's the pie that keeps me coming back. 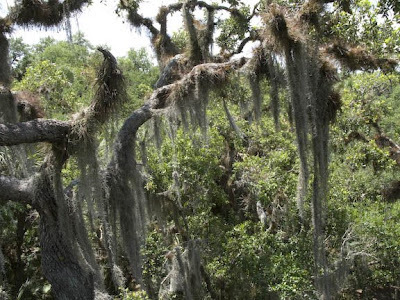 Earlier in the day we went to Myakka State Park, it's Florida's oldest and largest state park. 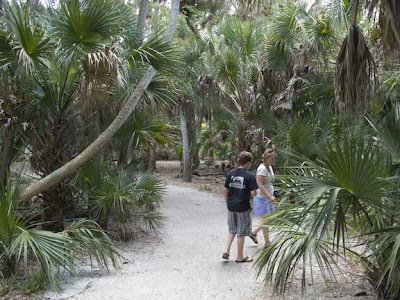 The park is about a 1/2 hour just east of Sarasota. At the park, they have a canopy walkway and tower on a nature trail. 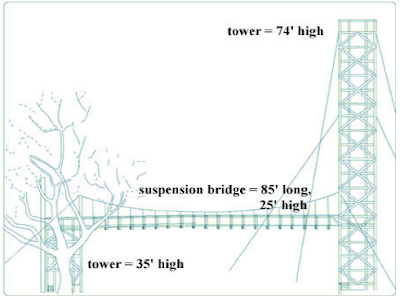 You climb a short 35' tower, cross a suspension bridge and than up the taller tower to a height of 74'. 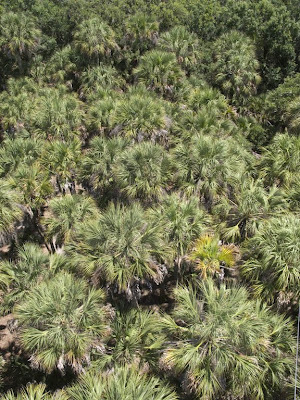 From the tall tower you have a wonderful view of the park and a close view of all the vegetation.